*7.5% discount includes all retail discounts and is available only when paying by direct debit. The discount is not available through brokers or comparators, and excludes Overseas Visitor Cover. Not to be used in conjunction with any other offer or discounts. What if your super had a powerful impact? 9.5% of your earnings are contributed to your super, so now more than ever, how you invest super will make a big difference to how you can expect to retire in the future. 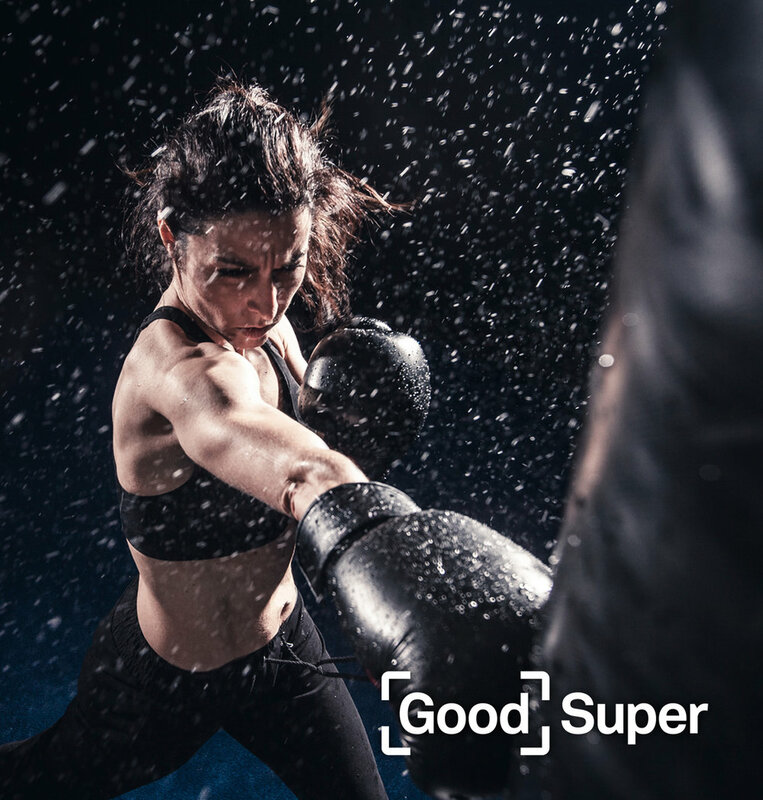 In partnership with Goodwill Bills, Good Super offers the unique opportunity to invest your super into a variety of values-based causes so that you to do good your way whilst saving for your retirement. We also provide our members with the opportunity to find and consolidate existing super accounts that they have including lost super. Join Good super today to support your chosen charity and do good your way. IMPORTANT - If you sign up for this offer be sure to use the same name and email address you used to join Goodwill Bills so we can link your payment to your charity or community group. Everyone wants to do more for the causes they care about. With Click Energy, you can do just that. Click Energy has partnered with Goodwill Bills so that making a difference becomes as easy as paying your bill. Don’t worry, there won’t be any additional costs added to your bill. Your participation in Goodwill Bills ensures your favourite charity receives the extra money they need. Click Energy has been delivering great energy value since 2006. Just like our more than 190,000 customers around Australia, you’ll benefit from discounts off both usage and supply charges, discounts that don’t expire, and the attention of an award-winning customer service team.